I have always said that one of my favorite things about farming is the continual opportunities to learn. Learn not just about dirt or pesticides, but also tax planning, land use, water resources, immigration and labor. The list goes on and on, especially today. 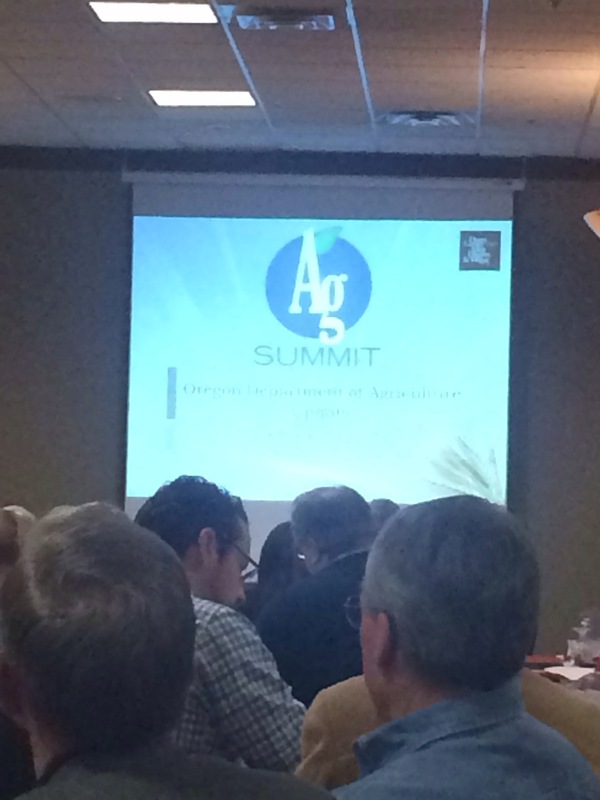 Today I’m attending the Dunn Carney Ag Summit. 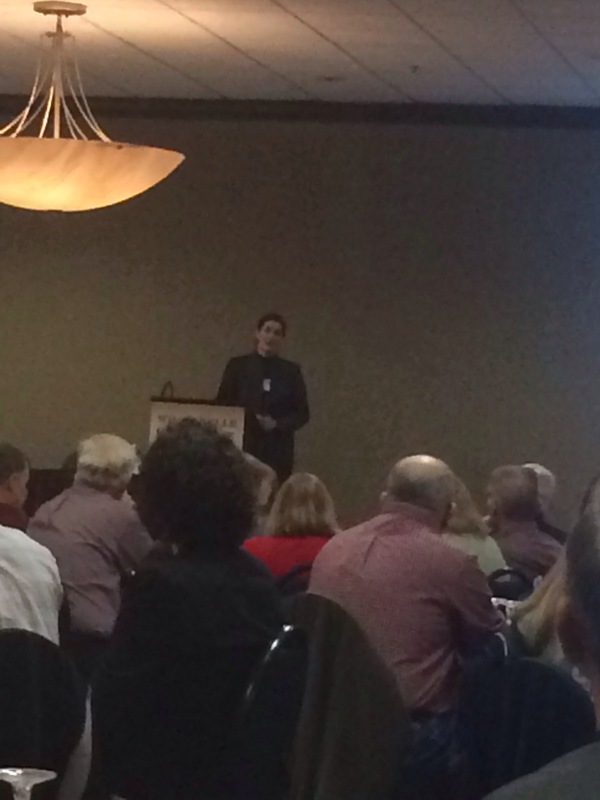 The morning has started out with Oregon Department of Agriculture Director Katy Coba and continues into the afternoon with more great speakers. I always look forward to these kinds of opportunities and since it is pouring rain outside it gives me a break from my own office!! Have a great Friday everyone!